Google Street View lets you see almost all corners of the world, but now you can even see the world from another angle – from space. They launched the latest novelty to the web app, which lets you explore the inside of the International Space Station (ISS). In addition, you can also see the images of the Earth taken from the observation cupola. The ISS floats 250 miles above the Earth, and it’s a base for space exploration. And through Google Street View, now you can get some insight what it looks like for the astronauts who spend their time there. Thomas Pesquet, an astronaut with the European Space Agency (ESA), worked with Google on the project. He spent six months inside the ISS, and during this time he was taking the panoramic images of the Earth and of the Station. 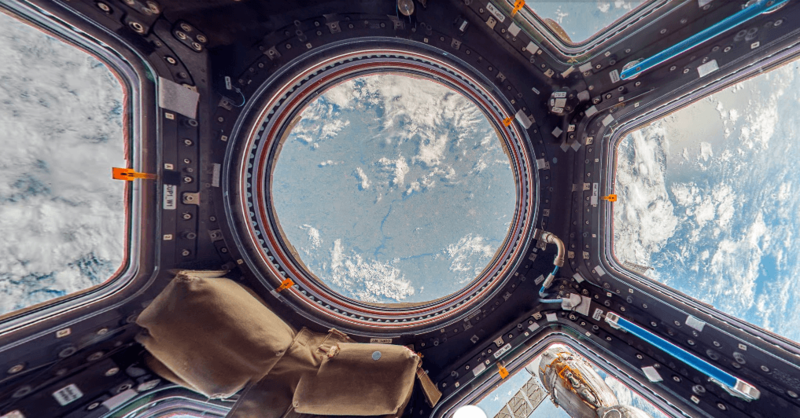 If you’d like to take a peek inside the ISS, head over to Google Street View. In addition to the 360-degree images, you can also read the information about the Station, so you’ll learn something new and get an even better insight about it.